Dishonored 2 is a first person stealth and action-adventure video game developed by Arkane Studios and published by Bethesda Softworks. The game is out now for Microsoft windows, Xbox One and PlayStation 4. It’s a sequel to 2012′ Dishonored. 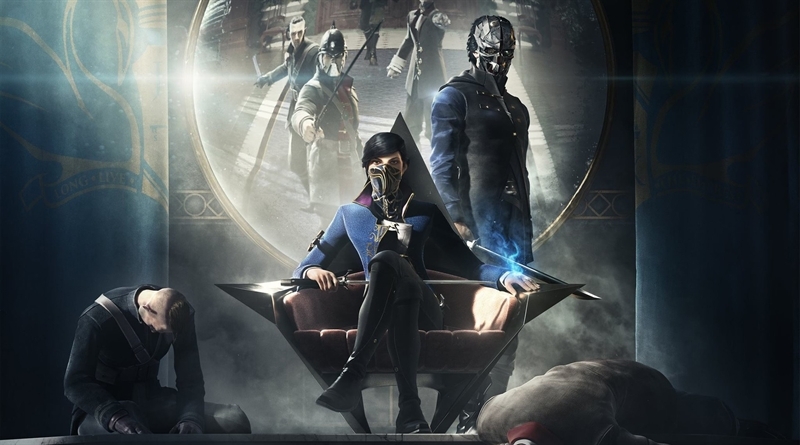 Players will play as Empress Emily Kaldwin in the prologue section of the game and after that you can decide if you want to play as Emily or Corvo Attano. We know Corvo Attano from the original game, Dishonored. Player also have the choice to play as a stealth play-style and finish this sequel without killing anyone. In Dishonored 2 Errors Crashes and Fixes we will provide you fixes and workarounds for different issues and problems that you may face during the gameplay of Dishonored 2. The newly released video games are pretty optimized for PCs but there are certain issues that needs attention such as crashes errors and bugs. To resolve the lag or low FPS issues please update your GPU drivers. If the driver is updated then another thing you can do is change the priority for game’s exe in your Task Manager to high. If you are using Nvidia GPU then you can also tweak some settings in Nvidia control panel. To do this follow the below workaround. Open Nvidia control panel and go to the Manage 3D option. In this setting set Power Management Mode to Maximum. Some gamers are experiencing this issue. To resolve this issue install the platform update for the operating system from Microsoft’s website. It’ll definitely solve the issue.